Note: Medical marijuana strength varies and there is no “standard” so quantities may not be given or be approximate. Please use your own judgement when measuring based on your knowledge of the weed you’re using. Flatten chicken to 1/4-in. thickness. 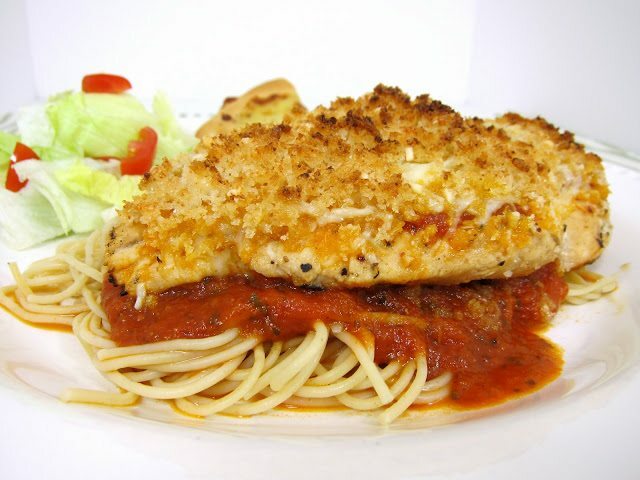 In a shallow bowl, combine cannabis bread crumbs, Parmesan cheese and basil. Dip chicken into egg, then coat with cannabis bread crumb mixture. medium heat for 3-5 minutes on each side or until juices run clear. Grind up the cannabis with a coffee grinder until it becomes a fine powder. Mix with dry bread crumbs and set aside.